Auto industry and their ancillaries use 3 PL services extensively in their supply chains. How to measure the value addition by 3 PL providers to their customers? The term, third party logistics (3PL) is used in supply chain management and is synonymous with outsourcing contract used by IT industry. The objective is to reduce cost by outsourcing non value added activities and the company continues to retain core activities. Outsourcing (3PL) is the act of transferring some of the organization’s recurring internal activities and decisions to outside providers as set forth in a contract. Outsourcing can be a strategic use of outside parties to perform activities, traditionally handled by internal staff and resources. However, over the last decade there is paradigm shift in the approach to, engaging 3 PL. The value addition was measured by the cost saving achieved. The 3 PL service providers have become strategic partners and are helping the companies to grow faster, reach new markets globally and improve customer satisfaction. The market for 3 PL is continuing to grow at double digits. Auto and auto ancillary industry in India have a robust growth and they also extensively use 3 PL services. It has been estimated that logistics costs account for 3-4% of the turnover, against industry average of 6% for manufactured products. The auto ancillary industry is the backbone of an automobile industry. The 3 PL serves as a vital link. The supply chain of all these companies have a strong link with auto makers and the 3 PL is the glue of this chain. What are the expectations of the companies which engage the 3 PL and how do they measure the performance? What are the best practices adopted globally for measuring? 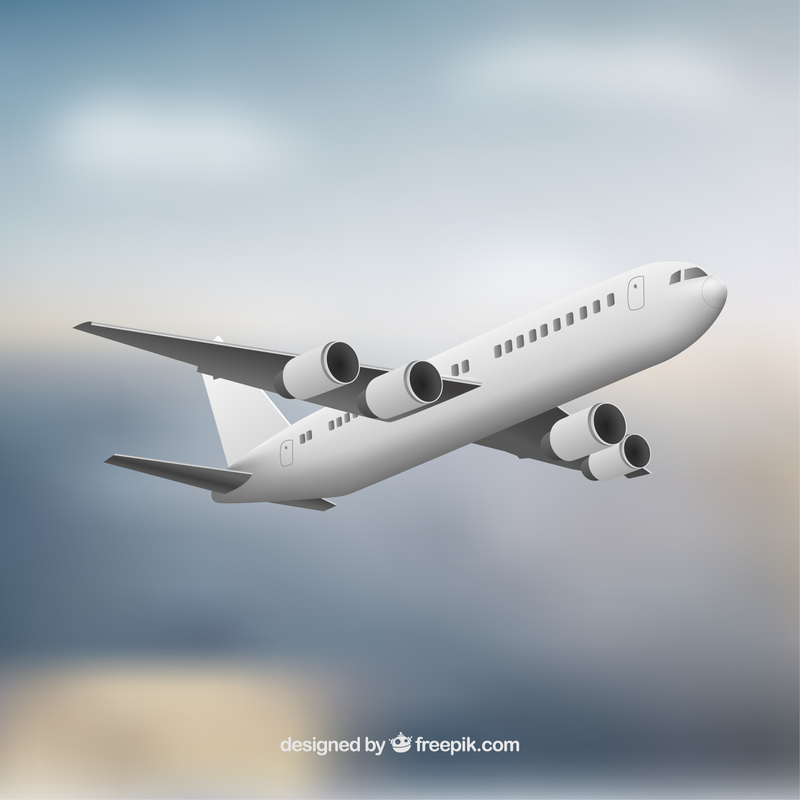 Traditional 3PL services, such as transportation, warehousing, and customs clearance, are most often outsourced. Overall satisfaction with 3PL providers remains, but 3PL users clearly expect continuous improvements in service levels and information technology (IT) capabilities. data-custom-mark="true" data-custom-mark="true"Among the key challenges for the 3PL industry in the future, are capacity management and innovation. While 3PL users acknowledge innovations such as lead logistics providers and fourth-party logistics providers, significant room for improvement still exists in the knowledge and use of these approaches. data-custom-mark="true"
Third party logistics service providers in India are gearing up to meet the growth in demand, incorporating value-addition in their services and customizing their supply chain management solutions. Realizing the potential in the outsourced logistics market, third party logistics service providers are expanding their basket of services. In fact the trend in the industry is towards the third party logistics (3PL) concept. The growth is being fueled by the entry of MNCs and export focus of Indian companies. At present,” the automotive, IT hardware and FMCG companies are the major users of 3PL services," says Mr Ganesh Ralekar of Frost & Sullivan. 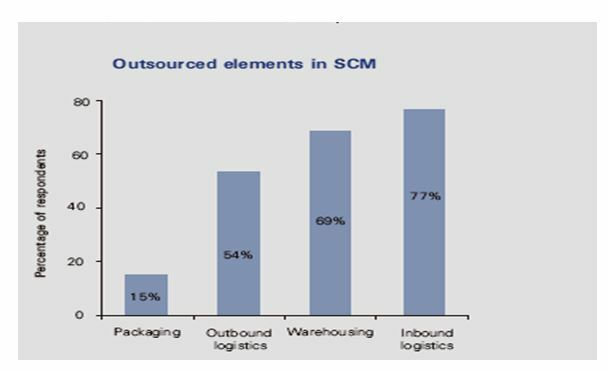 Most OEMs and large tier 1 suppliers have already outsourced their outbound logistics activities. These activities include carrying out ‘milk runs’ to collect and deliver parts to OEM on a daily basis. The major 3 PL players have started maintaining large warehouse spaces near their OEM suppliers in order to facilitate JIT supply. Further they also provide consolidation of loads, packaging, incoming inspection, cleaning etc. The study predicts that packaging can be a value added service in the future. It is envisaged that 3 PL will take on more complex roles. A questionnaire was designed to assess how value addition is perceived by the users of 3 PL service and the service provider. The questionnaire was sent to about 10 auto component manufacturers and seven 3 PL providers. However, only three auto component manufacturers and four logistics service providers responded. Pl. refer to table no 1 &2 for profile of companies. The auto component companies use the 3 PL services for the following. 1)Transport 2) Warehouse 3) Labeling 4) Reverse Logistics 5) Export shipping. ii. 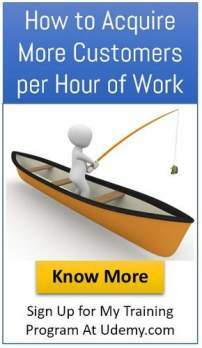 The users have added the following value added service. These companies reported that their logistics cost varied between 4-8% of total turnover. 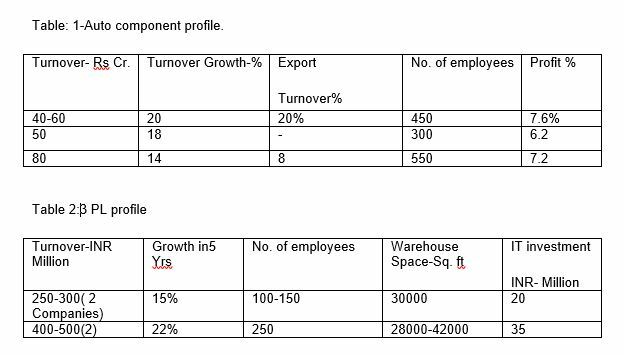 The basis for selecting the 3PL is as follows. On a scale of 1-5, 1 being most important. The satisfaction level was highest among sales and marketing department as the service level and customer satisfaction improved. The 3 PL responses revealed the following. 1. Some of the 3 PL have themselves designed a 4-5 page questionnaire to assess the customer’s requirement before undertaking the services. 2. The 3 PL business is volume driven and costs of operation has to be strictly monitored. 3. The major revenue (80%) is still from inbound and out bound transportation and warehouse management. The packaging, reverse logistics track & trace account for the rest. However it is expected that this trend will change. 4. Provision of end to end service is being discussed.